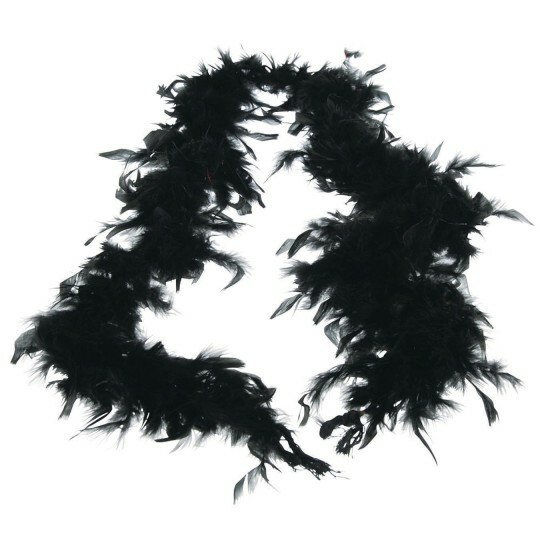 Enhance any Halloween costume with a feather boa. These feather boas will complement any party costume and also make a great party favor give-away. Find the best Halloween costume accessories at the best prices. We have a wide selection of accessories that will complete any trendy or hot costume. Inspire creativity in children with dress up or pretend play games using our wide range of costume accessories.